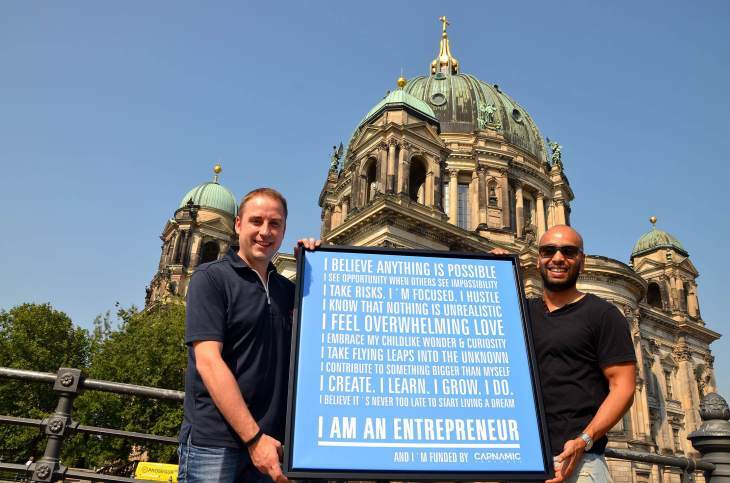 Learning Expeditions in Berlin, Germany - Get Inspired. Connect. WHY EXPLORE BERLIN IN GERMANY? We organise learning expeditions in Berlin. Join us as we visit Europe’s second largest startup hub — Berlin — and discover new opportunities in enterprise services as well as mobility innovation! 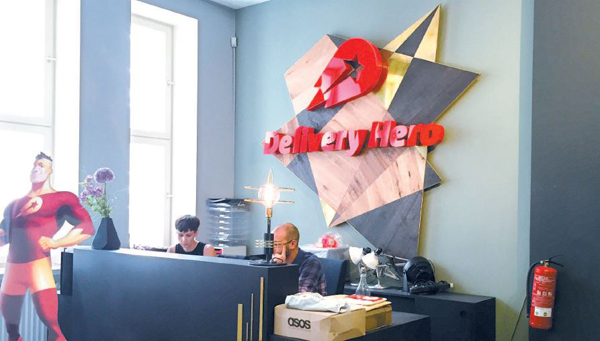 Berlin established itself as the startup hub to know after becoming home to one of world’s most prolific startup incubators, Rocket Internet. 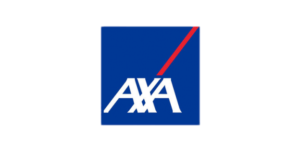 The company had taken tried-and-tested business models from places like the US as a framework for new companies in emerging markets; all whilst incubating and investing in these startups. 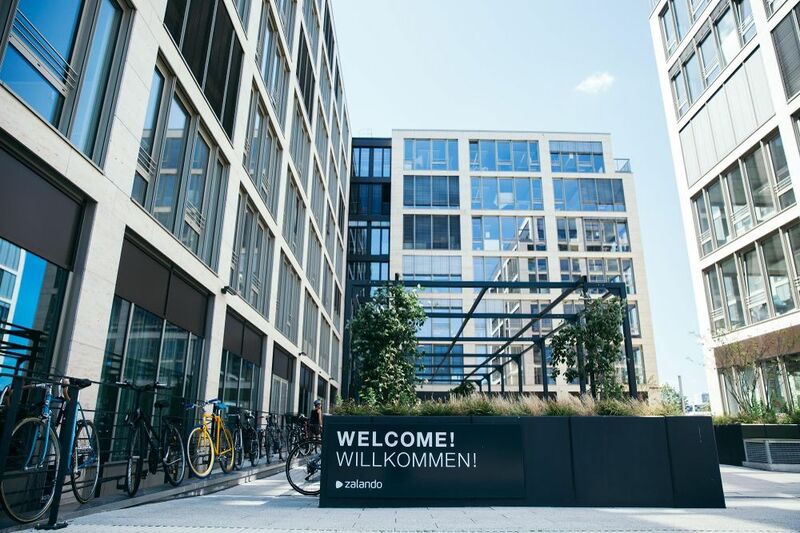 Some of their biggest successes include publicly-listed German e-commerce platform Zalando — which is a clone of the US shoe e-commerce platform Zappos — as well as HelloFresh, a meal-kit company with significant operations in the US that went public in 2017, gaining a valuation of €1.7 billion that was almost double of its American competitor BlueApron. Also raising investor confidence in Berlin — the city raised €1.7 billion in 2017 to become the second most-funded city after London. Today, over 2,500 startups are estimated to be currently active in the city, providing a myriad of opportunities for companies looking to discover new ways of working to accelerate their innovation agenda. Thanks to the success of Rocket Internet’s e-commerce startups, e-commerce has been and still is the biggest receiver of venture investment in Germany. However, other sectors such as Software and Analytics have been gaining investor interest, with €295 million invested in the sector across Germany in 2017. This focus on Software and Analytics has been reflected in the development of business-to-business (B2B) enterprise startups in Berlin. For example, Zeotap has raised US$21.4 million (€18.4 million) and is focused on enabling telecoms firms and marketers to use privacy-compliant customer data for advertising. It has worked with energy drink company Red Bull and luxury carmaker Mercedes. Another firm to know is Dalia Research with US$8.5M (€7.3 million) raised, it develop Software-as-a-Service solutions to facilitate market and opinion research in over 90 countries. 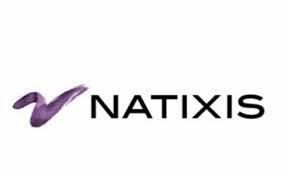 It has successfully harnessed the app economy and advanced data science to distribute millions of micro-surveys worldwide to gather and analyse real-time data on consumer attitudes, public opinion, and market trends for market research companies such as Nielsen and MillwardBrown. 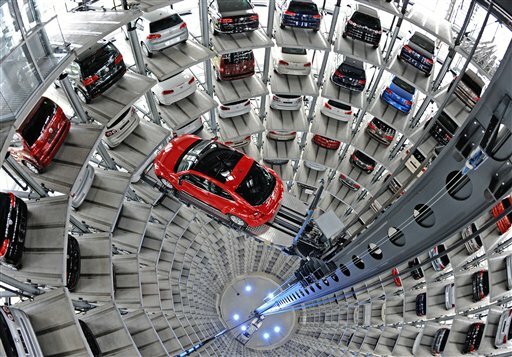 Germany has long been a hub for automotive development, led by leaders such as Volkswagen Group, Daimler and BMW Group; which are amongst the Top 10 automotive manufacturers worldwide by revenue. Thus it is no surprise that the automotive sector is Germany’s most active innovator, accounting for 35% of total German industry R&D expenditure of around €57 billion in 2017. When coupled with its concentration of R&D, design, supply, manufacturing and assembly hubs, Germany has become the most important automotive development region in Europe. However, Germany’s automotive leaders have also become aware of the need to innovate beyond the car to remain relevant in today’s fast-changing environment. For companies like the Volkswagen Group, the solution has been to interact with, or invest in, the Berlin tech scene. 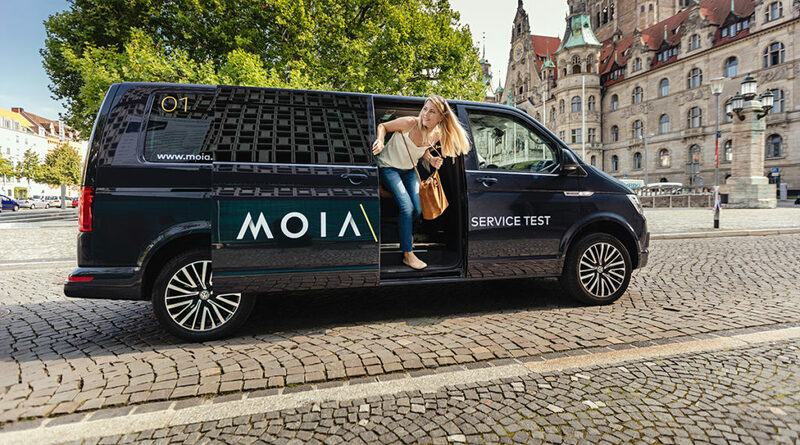 MOIA, an independent startup under the Volkswagen Group that is headquartered in Berlin. It is the automaker’s active push into urban transportation that goes beyond individual car ownership, having officially launched its services in the German city of Hannover. 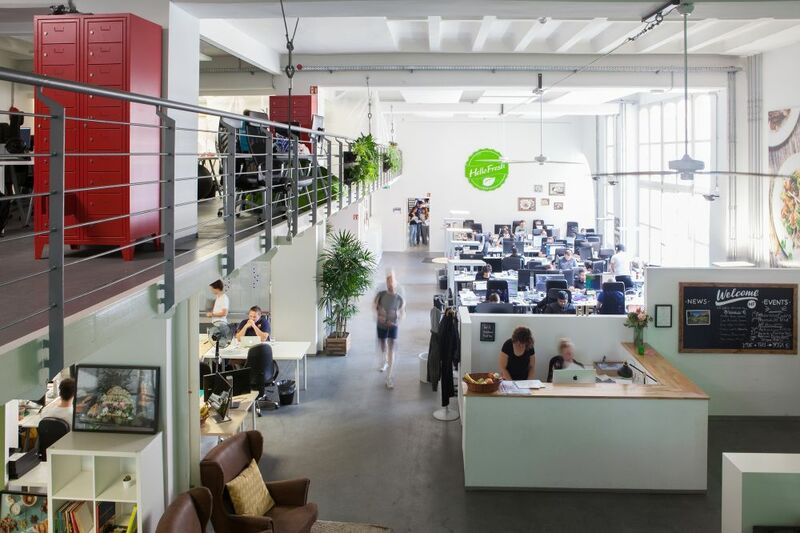 Audi Denkwerkstatt (Audi Ideas Workshop), is a space for Audi’s employees to work on their own mobility project (which deals with urban premium mobility) at coworking space Factory Berlin. 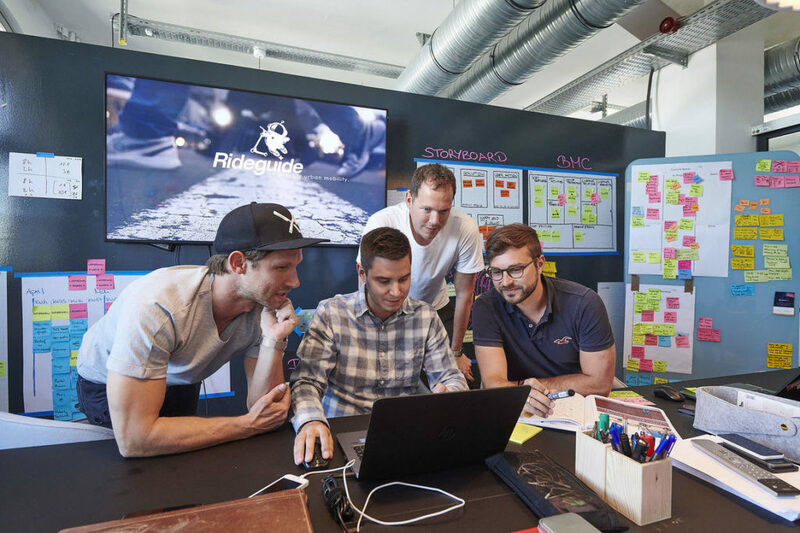 The 6-month process involves 15 employees from all departments, locations and hierarchies coming to Berlin where they are supported by the Audi team in Audi Denkwerkstatt on their new ideas. If they have a good business plan, a new spinoff could be created but otherwise they return with the methodological know-how to lead cultural transformation in their own departments, allowing for a new batch of employees to experience the Audi Denkwerkstatt programme. 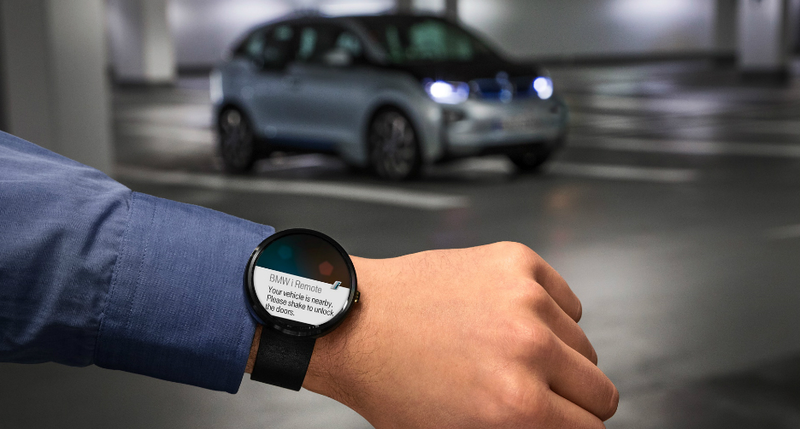 Elsewhere, Berlin is also home to a developer platform for connected cars called High Mobility which has collaborated with car brands like Porsche (Volkswagen Group) and Mercedes-Benz (Daimler) to provide real car data through a standardised car API (application programming interface). 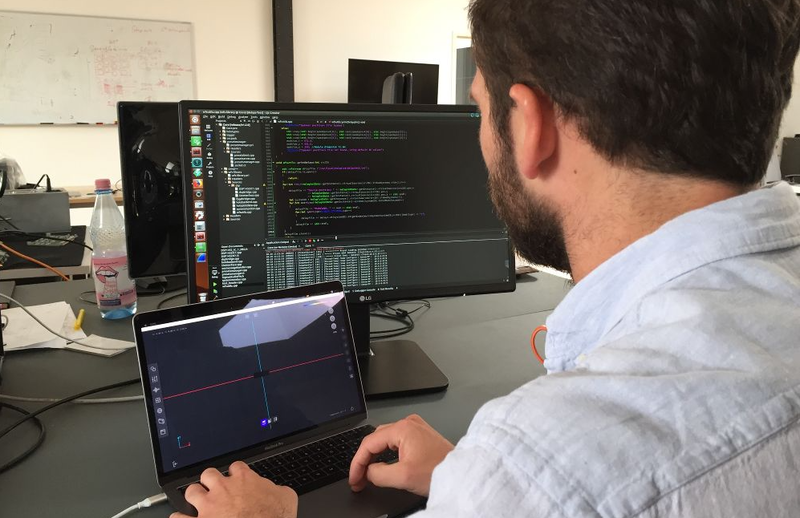 The company currently boasts close to 2,000 connected car app developers from over 50 countries who are actively engaged in the platform, many of whom have also built projects in simulation pilots with carmakers in direct response to the industry’s fast-changing attitude towards connectivity.